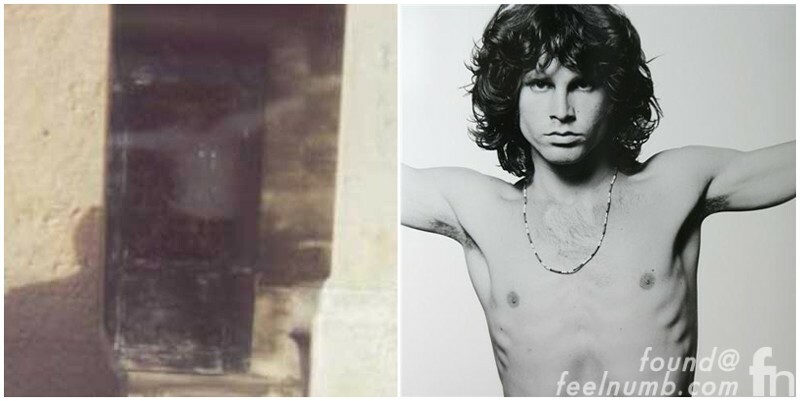 Five years later he found it…and noticed a chilling image in the background of what appeared to be, Jim Morrison himself in a Jesus Christ pose, similar to this famous photo. The photo has been deemed authentic. 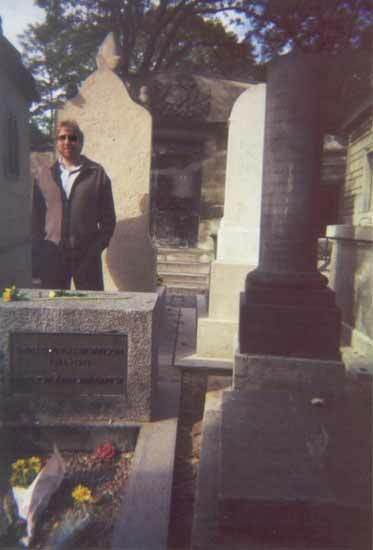 After having the photograph and original negative analyzed by dozens of paranormal and photographic experts, there is still little explanation as to how or why the ghostly image appeared in the photo. Meisner told the UK’s Sunday Express, that his life was never the same after the photo and that it brought all sorts of cuckoos to Meisner’s door saying they bared messages from the rock god. Sounds a bit dramatic to me.